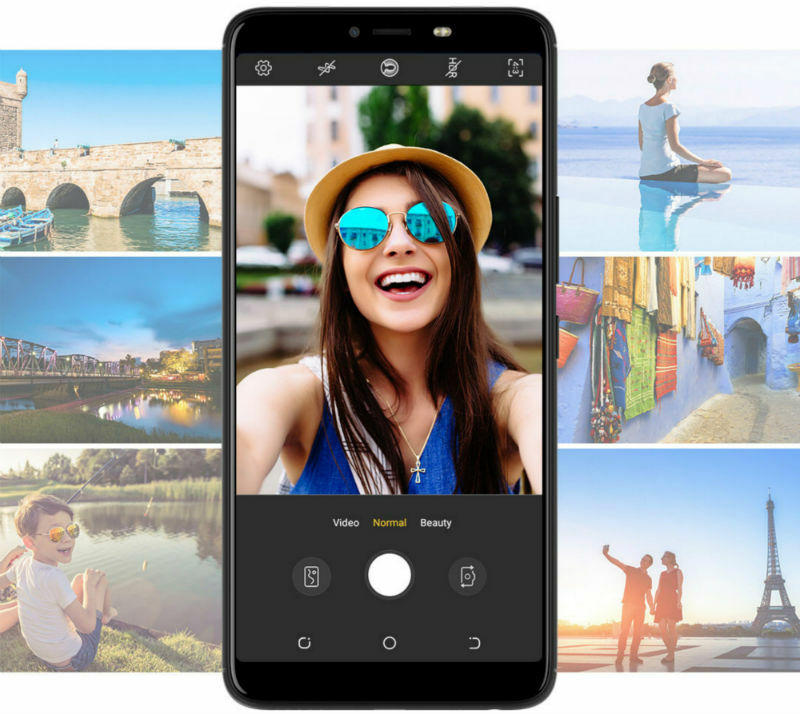 Infinix Hot 6 Pro, Dual-Camera Phone With Decent Specs and Price. 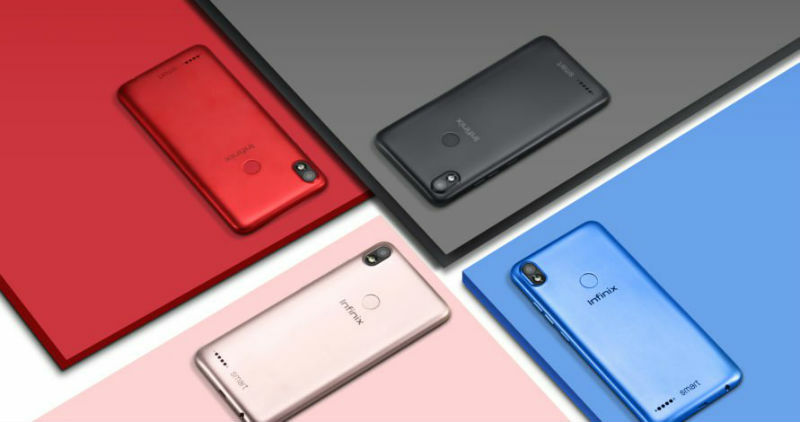 Hot 6 pro is the latest model of Hot series of Infinix Mobility, and it is preceded by Hot 5. Because the phone falls within mid-range ones, so, it has regular specs which can also be found currently in the phones of the same category in the market. 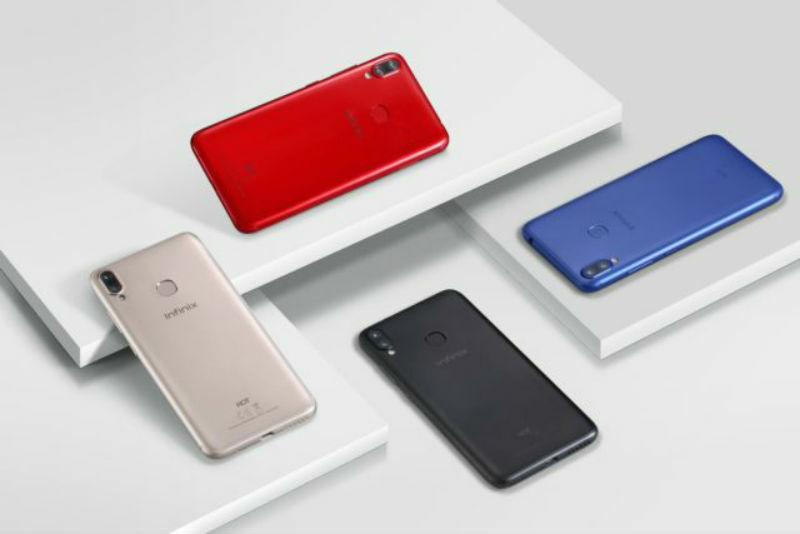 In fact, Hot 6 pro share similar base specs with previous Hot 5, like 5MP front camera, 4000mAh battery, 2GB Ram and 16GB storage capacity. Although there is a variant of the phone with 3GB ram and 32GB storage capacity. 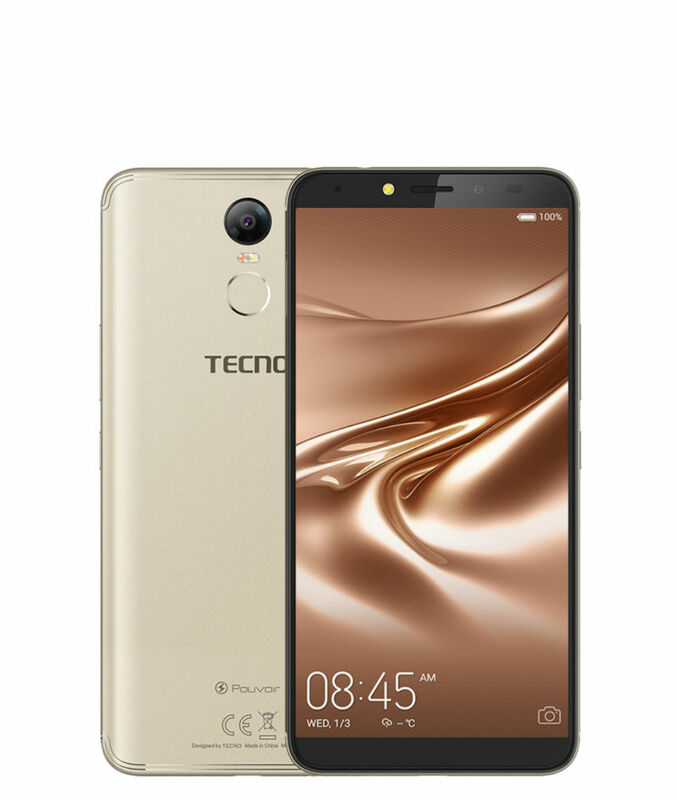 However, if you prefer a phone within the price range of Hot 6 Pro, similar specs with more powerful battery (5000mAh) but Single Rear Camera, you can check out Tecno Pouvoir 2. Besides the latest Android 8.0 (Oreo O.S. 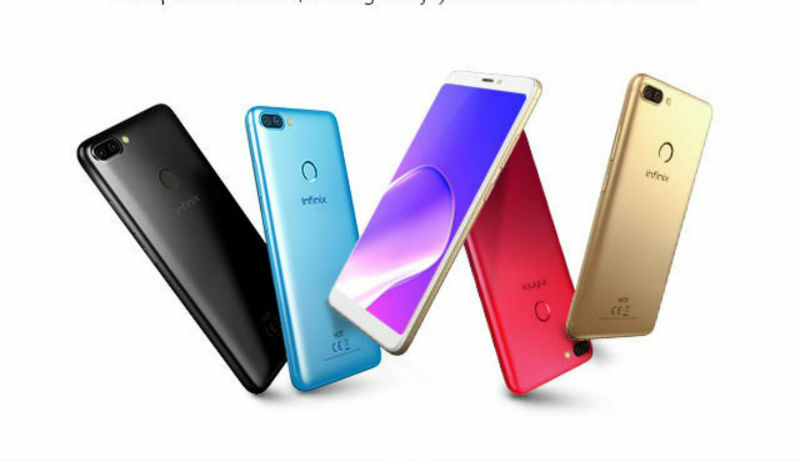 ), there are new features which Infinix introduced in Hot 6, and they include LTE (4G network), Face Unlock and 6.0-inch Display. 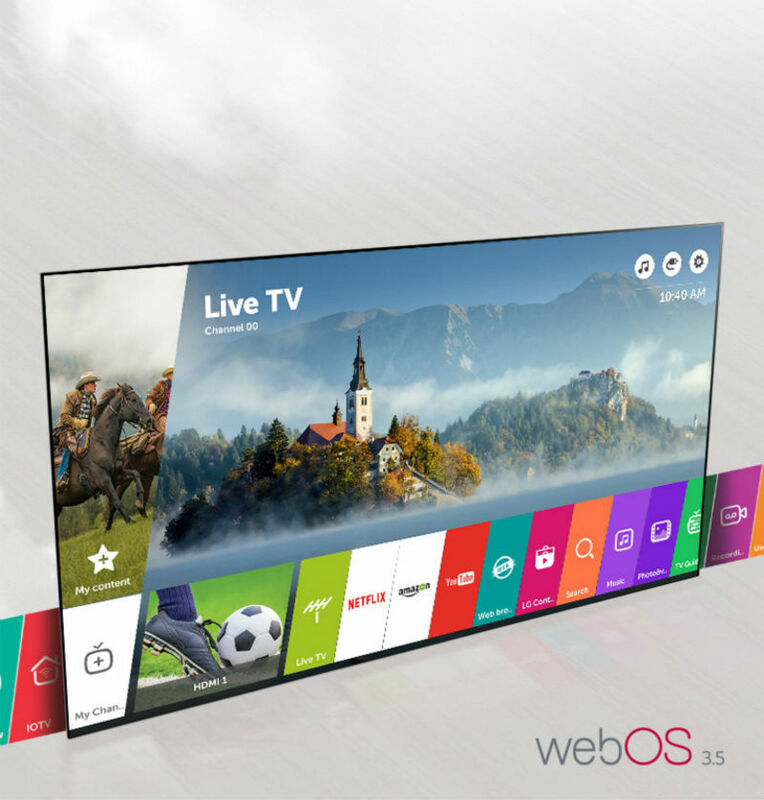 Unfortunately, the big 6.0-inch screen comes with a regular HD resolution, meanwhile, the optimum resolution for 6.0 inch screen is supposed to be FHD (1080p). 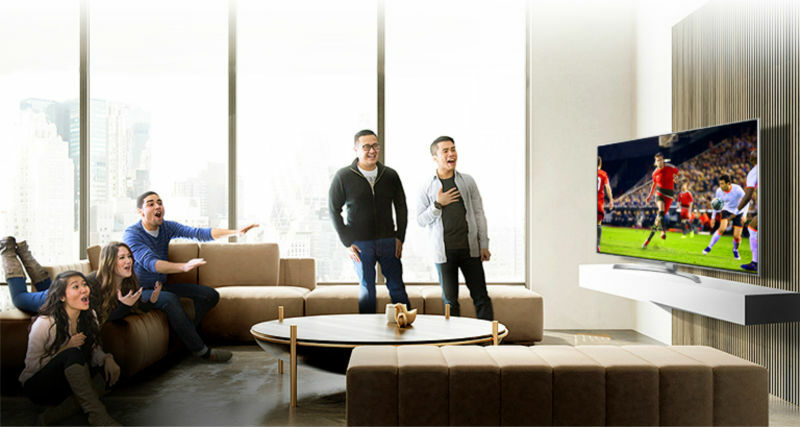 Although, instead of HD (1280x720) it is HD+ (1440x720) this time, which means the number of pixels increased slightly, also, the screen has the recent aspect ratio of 18:9 instead of standard or old 16:9 aspect ratio. It should be noted that the HD+ number of pixels are nothing close to that of Full HD (1080p) which are found on the displays of most of the recent phones with such big screen size. Furthermore, there is an introduction of 13MP Back cameras in hot 6 Pro. Just like in other phones with such back cameras, the dual camera often means the phone is capable of taken Wide-Angle pictures and also pictures with Bokeh effects, i.e. the one that allows you to blur the background of the subject of the picture taken. 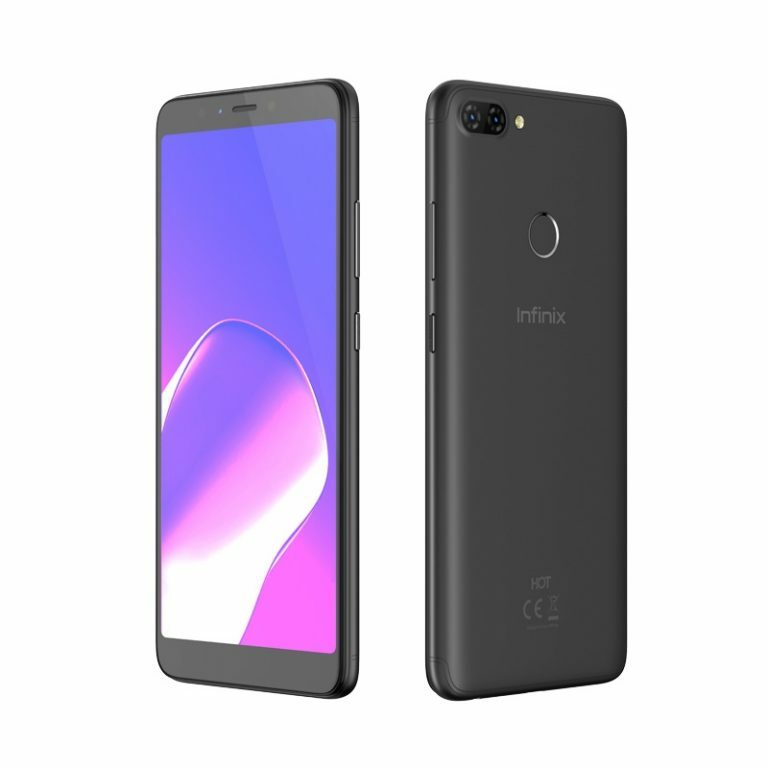 Concerning the phone security, in addition to the standard Fingerprint reader, Infinix Mobility introduced Face Unlock in this year Hot 6 Pro. 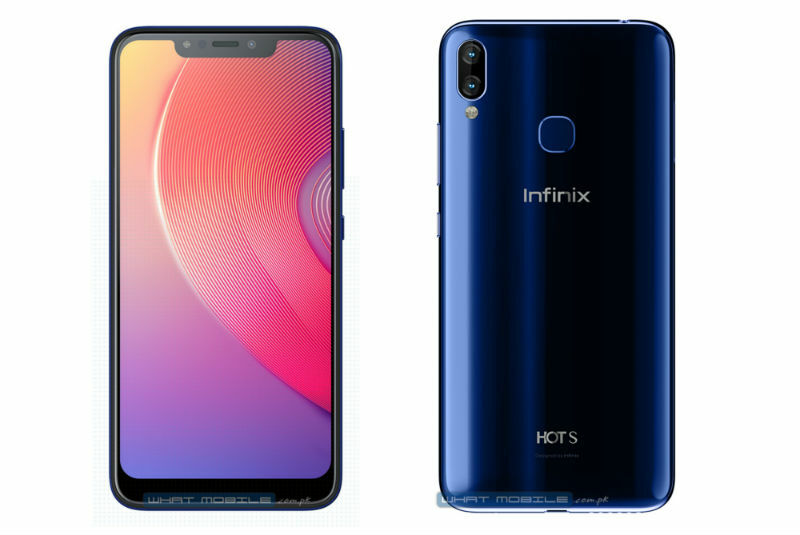 Note: Officially, Infinix Mobility introduced 2 variants of Hot 6, and both shares the same specs, the only difference between them lies in RAM and Internal storage. While the base model has 1GB of RAM and 16GB internal storage, the other model has 2GB of RAM and 32GB internal storage. Therefore, while the price of base model is around 45,500 naira (Click Here to see the price on Jumia), the higher model's price starts around 52,400 naira upwards (Click Here, to see the price on Jumia). MicroUSB 2.0, Bluetooth, WIFI, GPS, OTG. 13MP and 2MP, LED Flash. Video Player, Audio Player, FM Radio, 3.5mm Headphone jack. G-Sensors, Proximity Sensors, Ambient Light Sensors.